Experienced and loving tutors bring students of every background to greater proficiency in Jewish topics. 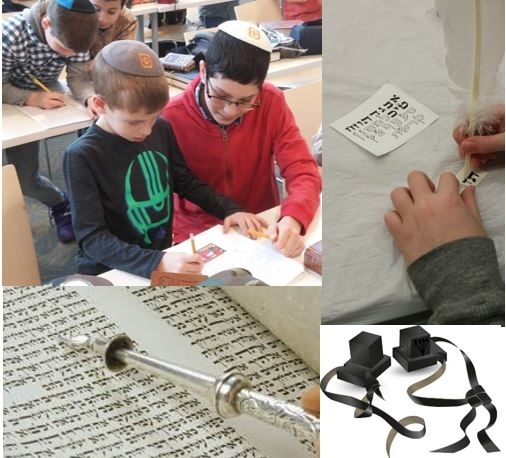 Get ready for your Bar Mitzvah, with one on one learning sessions. Whether your looking to better understand a class/subject or to get ahead of your peers, this is the place to go. Whether you need tutoring for school, or to fulfill personal goals/desires, the purpose is the same: to learn. Our Tutoring schedule usually fills up by the start of a new school year. Please make sure to contact us before then! If you just found out about us, not to worry! We might have some availability! Either way give us a call. If we can't learn with you, we will find someone who can!